To end our week of events, we thought it would be good to close things off with Holly Springs! They are having their Fourth of July celebrations the day after the Fourth! On Sunday, July 5th head to Holly Springs for crafts, coloring, corn hole tournaments, music, face paint and so much more! So how does two days of celebrating sound? 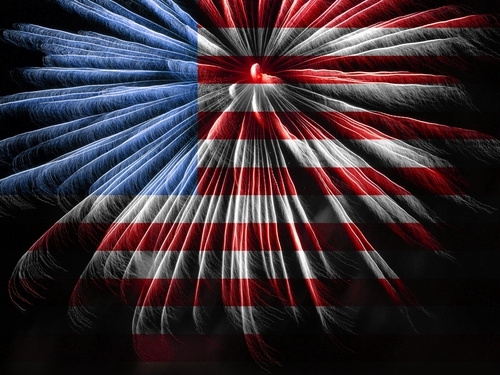 Fireworks start at 9:15 pm and will last 15 minutes. 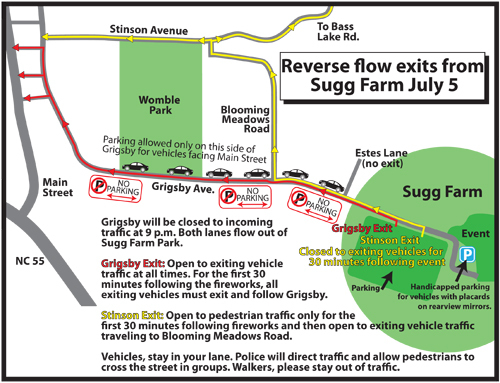 Below we also have a parking map to help you out. Every summer Downtown Raleigh is bursting with events! 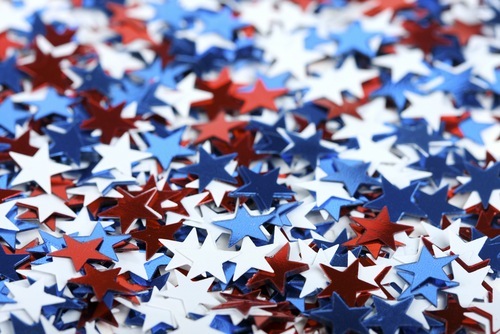 What do you have planned this Fourth of July weekend??? 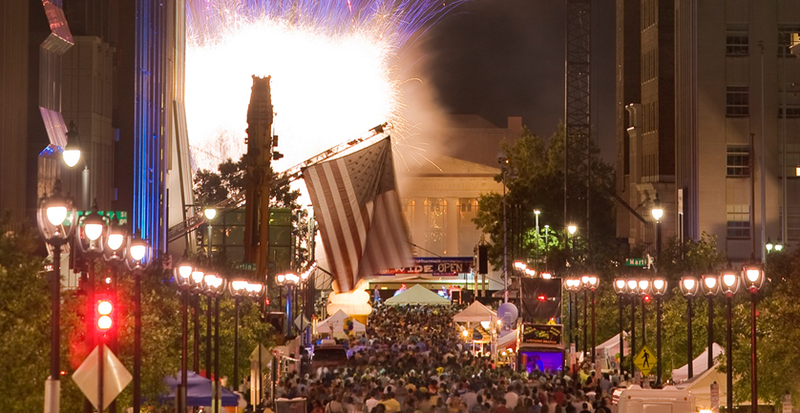 How about heading to Downtown for some Food, Fun and Fireworks? 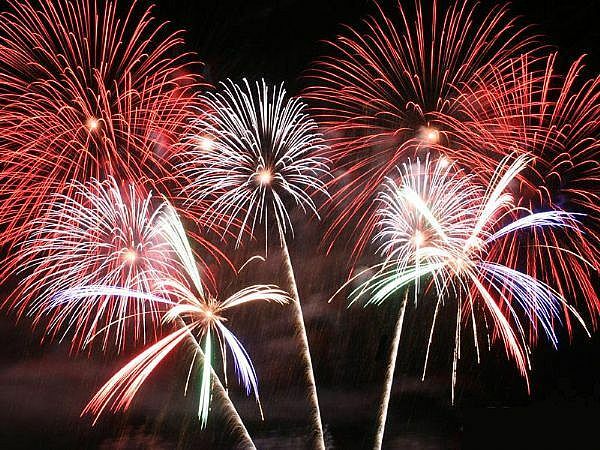 Instead of just going to see Fireworks at Koka Booth or the State Fair Grounds, you can head to Downtown for an entire day of events followed by a Fireworks show. 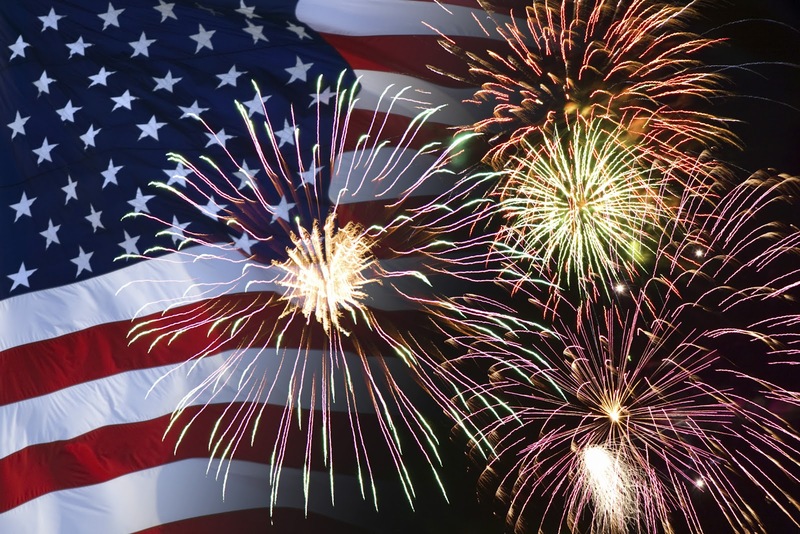 There will be beer and wine tents, rides for the kids, street performers, a picnic, food trucks so you can have your pick of yummy food to eat, and the night ends with Fireworks going off behind The Duke Energy Center for the Performing Arts. The event has certainly grown since it began about two years ago. The website below has a great map of food locations, where musical stages are located, kids activity areas and more. Also, there is a list of vendors who will be present so you can have an idea of what food to expect, but it looks like everything from Grilled Cheese to Pizza to Homemade Sodas to Asian Dumplings are going to be there! Make this a family tradition and if you cannot make it this year, prepare for next year’s event!